Are you one of the many house-proud Brits becoming increasingly style-conscious when it comes to the exterior of your home? Do you care about its appearance and how it compares to your neighbours, friends and family? Well now it’s time to enhance that kerb appeal! 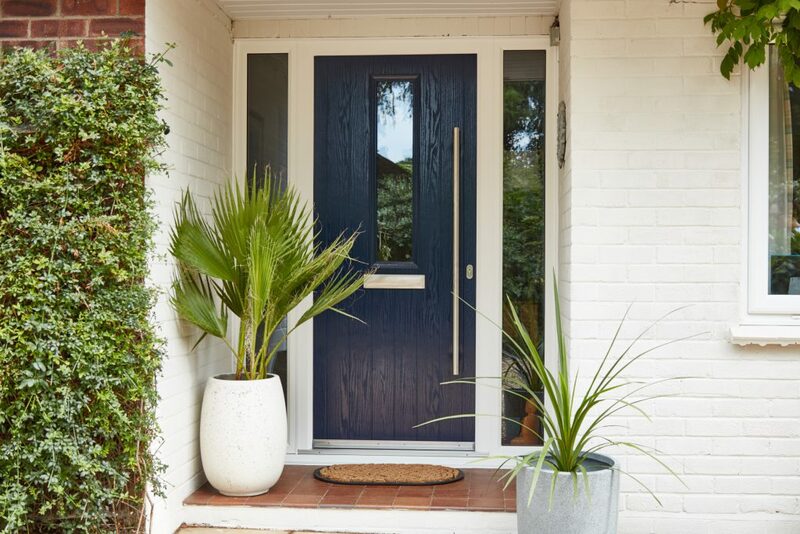 Homeowners can now choose from Anglian Home Improvements’ biggest ever selection of doors, side panels and door furniture, following the launch of our exciting composite ranges – ‘Classic GRP’ and ‘Elite Solid Core’ – allowing for total personalisation. 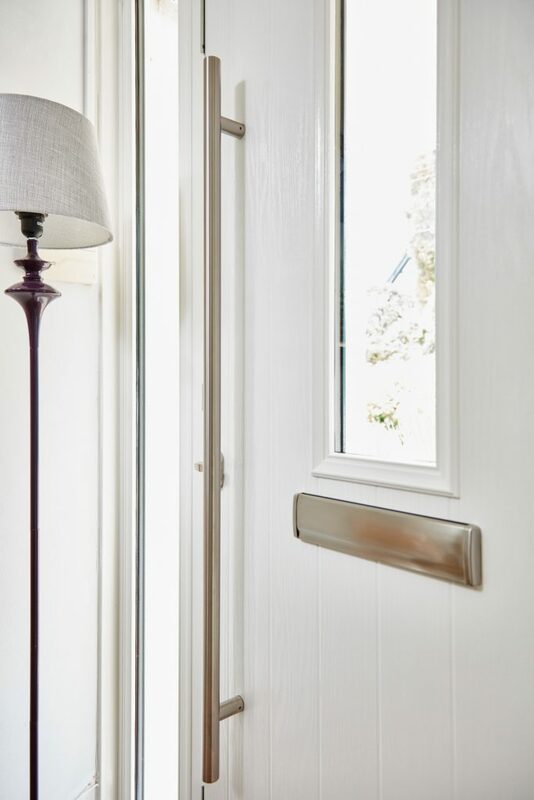 Whether your home is quintessentially British, unashamedly modern, ultra-contemporary or a country classic, there is an authentically looking, high performance door for you within this exciting new collection. First impressions really do count, so we’ve put together a few top tips which might help to transform your home this season. If you’re feeling daring, opt for a beautiful bright colour but choose a shade that complements your own personal style and is in keeping with the rest of your house. If you really want to stand out from the crowd, check out our pretty pink option – yes, you heard it– pink! If you’re not quite brave enough for pink just yet, you might opt for a more traditional look. Jet-black is always a safe choice, or opt for darker shades of blue which still make a style statement. It’s always worth investing in good quality door accessories such as door handles and knockers. It goes without saying that you should choose door furniture that is in keeping with the style and age of your property. Create a warm welcome using neat greenery such as a pair of standard Bay or Box-Ball trees placed either at the side of your front door. If your doorway doesn’t get much natural daylight or you don’t have time to tend to real ones, artificial ones are just as effective – don’t worry – we won’t tell anyone! 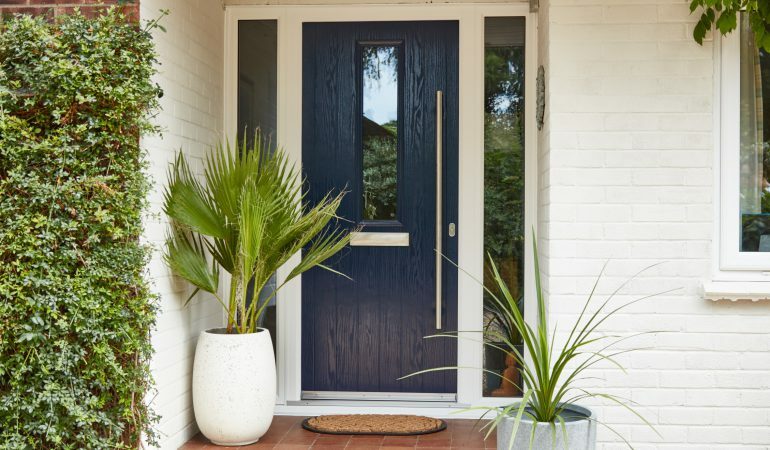 Anglian Home Improvements firmly believes your front door should be front-of-mind when designing or improving the aesthetics of your home; and your choice of style and colour can make all the difference. 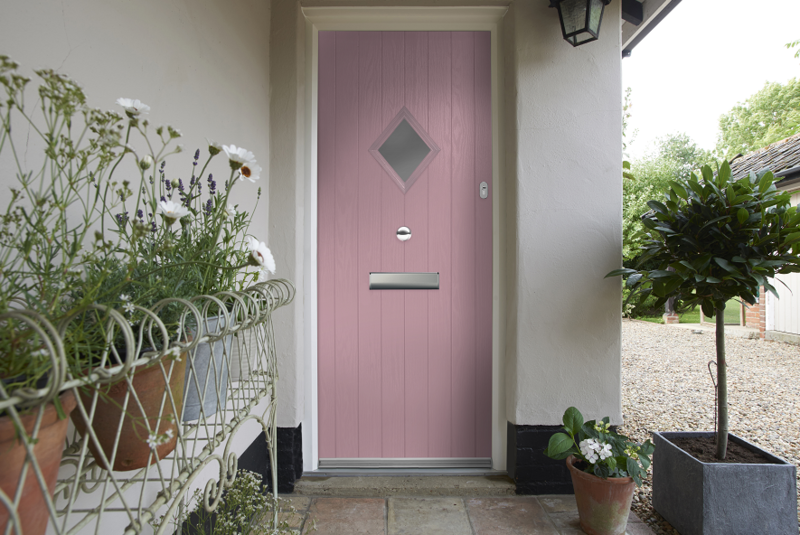 With personalisation a huge trend, our new composite door range can help you create the bespoke entrance you’ve always dreamed of! And if you missed it, why not take a look at our earlier blog post to find out what your front door says about you! First impressions count, that’s why we ensure each and every door we make is finished to an exceptional standard.